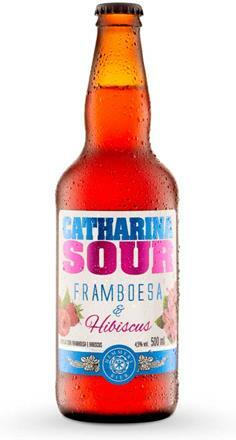 Catharina Sour Cupuaçu is a collaborative beer between Schornstein and Escola Superior de Cerveja e Malte. 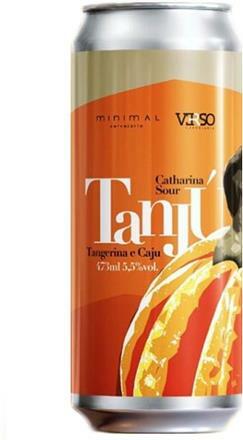 It is Catharina Sour with cupuaçu which has 4% ABV and 4 IBU. 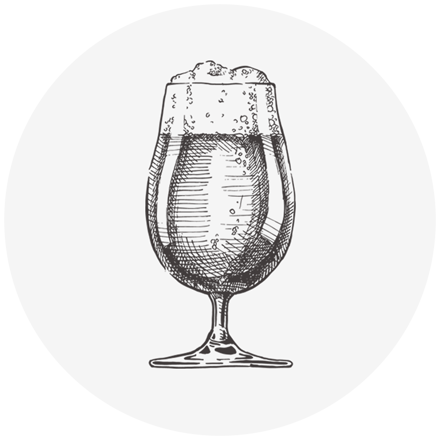 It is part of the Usina Schorstein series.